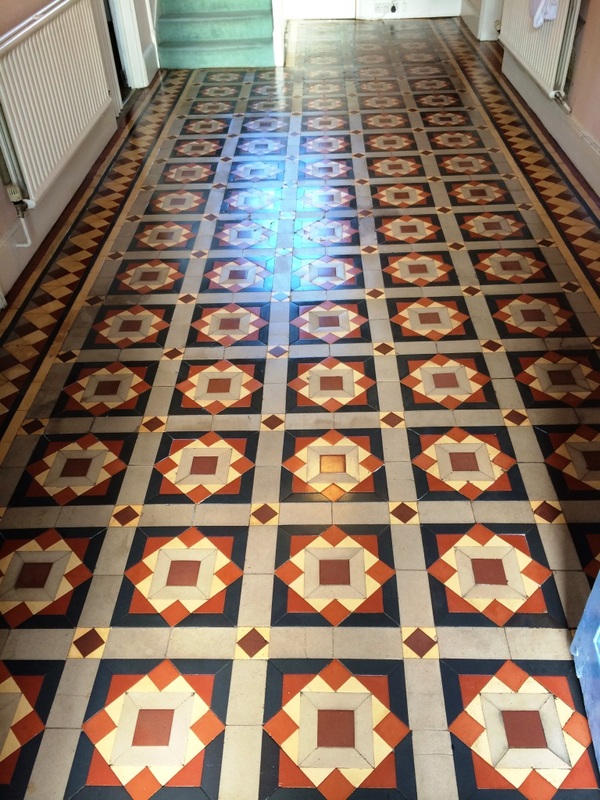 This entry was posted in Victorian Posts and tagged cleaning services, floor restoration, hallway cleaning, melksham, sealing victorian tiles, tile cleaning, tile maintenance, tiled floor, victorian floor, wiltshire by AbzDominise. Bookmark the permalink. 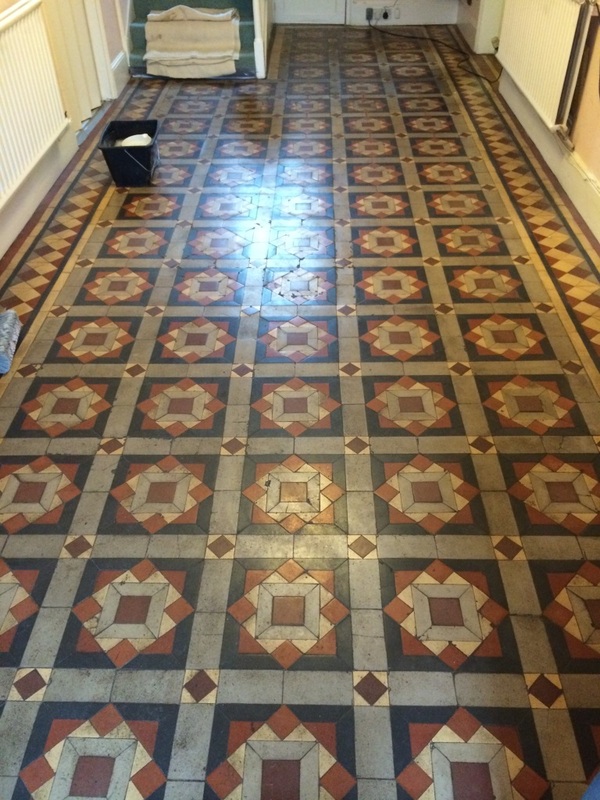 Great transformation the tiles don’t look one hundred years old anymore.